Writing my story helped me realize that the wrongs my father had committed during my teens had morphed over time into my lack of resolve. As an adult, I alone was responsible for the lack or abundance of classical piano music in my life. After six months of intensive writing following my return home from Vermont, I had completed a rough draft of my memoir. Needing the perspective that breaks provide, I put the book in cold-storage, vowing not to read a single paragraph for three months. I felt a desire stronger than ever, stoked by the act of writing the rough draft, to reach my piano potential, squandered when I abruptly had quit at sixteen. Although I had sustained my daily piano practice and weekly lessons while drafting my book, I had not performed in public—save the occasional student recital—since beginning adult piano lessons four years earlier. Now while on break from my memoir, in short order I performed three times at my church: a Chopin Nocturne, Debussy’s Reverie, and part of a Beethoven Sonata. The experience injected me with so much confidence that I took the train into Manhattan in October to audition for The New York Piano Society, a group of skilled amateurs who hold free concerts in New York City and New Jersey. Much to my awed delight, the director, Elena Leonova, asked me to perform in two concerts in December. I felt, as I strode out onto the stage at Baruch Hall, that I had answered a call to myself . Around the time of my audition, I pulled out the rough draft of my memoir. I delved back into scenes, editing them closely, yet I sensed that my story felt incomplete. A year after my first residency, I returned to Vermont Studio Center for another period of concentrated work. Like the year before, snowflakes fell past my window into the black Gihon River below. In the quiet of my writing studio, I examined the book’s arc and flow. I felt befuddled. Where were the performances at my church? How could I have left out my audition for The New York Piano Society, let alone the two winter concerts? 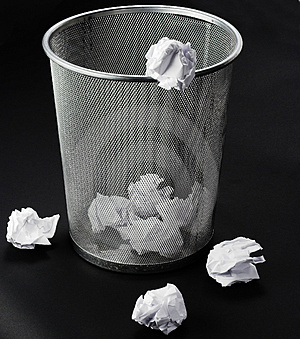 Then it hit me: when writing the rough draft, I had yet to live these experiences. My performances felt so knitted to the memoir’s material that I assumed I already had captured them as scenes. The adage write what you know gained for me an entirely new texture, not unlike the varied snowflakes I encountered in Vermont. Writing about the piano, which I both know and love, spurred me to greater pursuits with my musical passion. The act of creating my book enriched my life. Nancy M. Williams is an award-winning creative nonfiction writer and an avid amateur classical pianist. Visit her website for her online music magazine, Grand Piano Passion, as well as her recordings of some of her piano music. She is currently at work completing her memoir. No (more) volunteering for school activities that take more than an hour or two a month. Or how about just: NO. Accept that you will have a dirtier (or at least a messier) house than you probably would like – OR hire someone to clean it. 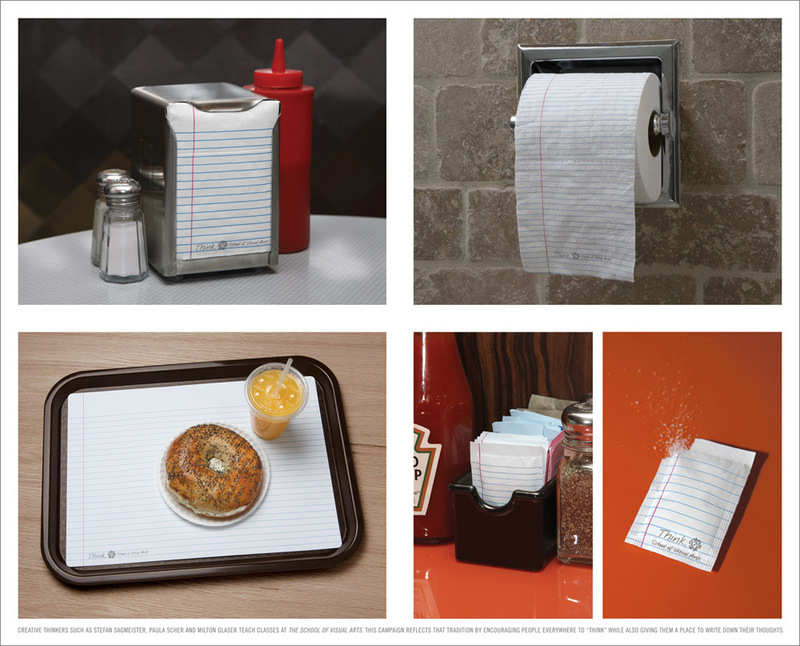 Write anywhere. A lot of my stuff has been rough-drafted on the bleachers at baseball games, in the car waiting for kids to finish up at an activity, on the patio while the kids (when little) were playing nearby, even in the ladies room at insufferably long school and family functions! Decide what you can slice out of your parenting life in order to get a writing life. Five years ago, when my youngest was in first grade, I decided I could do without the daily chats with other moms while waiting for our kids at pick-up time after school. I still had to arrive 15 minutes before the bell rang to get a parking space, but I decided to sit in my car and write – bingo, an extra hour or so a week. As DeSalvo says, ALWAYS call it “work.” I realized this important distinction when asking a non-writing relative to watch the kids; and get the kids used to that terminology too. Mom’s working. Period. Break free of the idea that you always have to write…at the keyboard, in your office, seated in that great armchair, with your favorite pen. Get a writing accountability buddy – another parent writer who will exchange daily emails consisting of just one line about how many words or pages you each wrote that day; no venting allowed. Now – what are you still doing here? He was across the street raking leaves, and I went over to say hello one a cool autumn day, to take a break from my work, writing about my father’s life during World War II. Bob is a work-at-home dad. He’s told me about the book he’s burning to write about raising kids with his partner, filled with unconventional wisdom, hard-earned. Your kids are at school now. What are you doing raking leaves? Maybe I should have sweet-talked him about how, yes, it’s tough to get to your work, blah, blah, blah. But I figured he wanted to know how I did it, so I told him how I kept at my writing when my kids were growing up, and I gave him my “rules” that made it possible. Rule Number 1: As soon as the kids are off to school, get to your desk. When they’re babies, as soon as they’re in their cribs, or in their rooms, for a quiet time or a nap, get to your desk. Don’t do housework. Don’t make telephone calls. And for goodness sake, don’t do e-mail, go on Facebook, or look at Oprah. Don’t waste the precious little time you have. You can shop, run a household, cook, when the kids are around, and they can help you. Bob’s kids love raking leaves – they’d raked mine for money. But there he was, raking, pining for his work, which meant he was choosing to rake, not to write. Rule Number 2: You don’t need “blocks of time.” Lots of biographies describe writers going to their studies for the entire day. Nice, if you can do it. Most of us can’t, or wouldn’t want to. Many writers who aren’t writing tell me they need “blocks of time.” When I ask if they write in snippets of time, they say no. When my kids were young, I could get in three hours of work a day, no matter what. Everyone can get in three hours of work a day. That’s all Virginia Woolf worked; that’s all the time she took to write. Sometimes, for me, it was an hour here, fifteen minutes there. When they were babies, I used their nap time and two hours after they went to sleep to write. I took my work to wading pools, doctor’s offices, the park. I didn’t push my kids on a swing. They were there to play, not me. Rule Number 3: You’re not a taxi cab driver. The suburbs are wonderful, sure, but also hellish places for parents, especially if you feel bound to ferry kids from one activity to another. I tried it. I died inside. Each of my kids got one ride a week, no more. Sure, they got angry. But they figured out how to get places. Like walking. Or riding their bikes. And I didn’t go to every one of their games. That was their thing, not mine. There’s nothing sadder than seeing talented, dying-to-express-themselves parents sitting around doing nothing while their not-so-talented kids dance, play soccer, or twirl around on gym equipment. If you have to go, bring your work and do your work. Ignore your child. Wave occasionally. Rule Number 4: You have a right to do your work even though you’re not getting paid for it (yet). Writing, as Audre Lorde said, is not a luxury, surely not for the person yearning for self-expression. The way I look at it, you can either write, or you can get angry, feel ripped off, or worthless. Better that you write. And when you get paid, even a pittance, invest the money into your growing business. Think of yourself as a start-up company. Keep ten percent of the profits for yourself. Spend the rest to replace your labor to give you more time. To write. Rule Number 5: You’re the grown-up. Your life is yours, not your child’s. This is the way Europeans run their households. This is the way I ran mine. My needs had to be met. First. Selfish? Yes. “She sacrificed her life for her children” is not something I want written on my tombstone. A parent’s life is a terrible thing to waste. Rule Number 6: Touch your work every day. Live by Anne Lamott’s father’s rule: Work every day, and finish things. Rule Number 5: Call it work, not writing. No one I knows cares if you’re writing. That’s why you have to call it work. Because that’s what it is. Your work. Your life’s work. Louise DeSalvo is the Jenny Hunter Distinguished Scholar for Literature and Creative Writing at Hunter College. Her most recent book is On Moving. Her other titles include the memoir Vertigo, which received the Gay Talese award; Crazy in the Kitchen: Food, Feuds, and Forgiveness in an Italian American Family, which was named a Booksense Book of the Year; and Writing as a Way of Healing: How Telling Our Stories Transforms Our Lives. 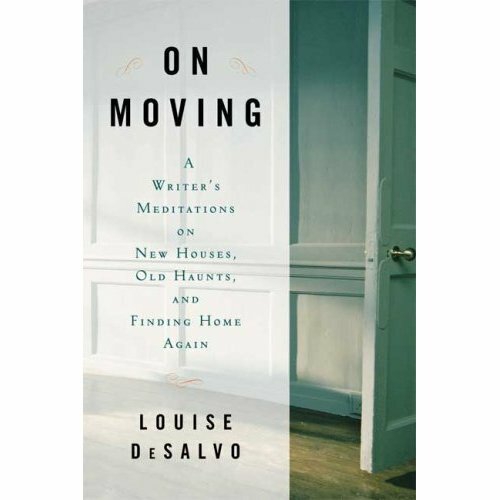 DeSalvo is also a renowned Virginia Woolf scholar. How is it possible to get something done without a deadline? An easy question, really. Get a dog. I’m totally serious. My beloved Bernese Mountain Dog, Hola, has for the past five years awakened me every morning at 6 a.m. and not a moment later. She won’t leave me alone until I physically vacate the bed. She even adjusts for Daylight Savings Time (don’t ask me how) – but, sadly, she has no concept of weekends, holidays, snow days, sick days or mornings when I’d just rather not bother. Every day is the same day, and so in the inexorable logic of dog ownership (meaning, the dog owns me), every day of my life starts the same way. Most writers require routine. In this way they are similar to children – and dogs. Once I’ve rounded the Trinity Church graveyard (“Manhattan’s Only Active Cemetery”) with my four-legged love child, it’s not possible to go back to sleep, especially since I’m also a very weak trainer and can’t seem to stop her jumping up into my spot with her head on my pillow. So what can I do? Go get some coffee and write something. Although it has proven pretty effective for five years now, my method does have a flaw. Sooner or later, inevitably, a certain theme started to invade my work, nuzzling its way gently into page after page. Yes, I’m writing about my dog. And I’m reading the work to her as I finish it. Luckily, she loves everything I do. Unconditionally. Martin Kihn is the author, most recently, of A$$hole: How I Got Rich & Happy By Not Giving a Damn About Anyone. *Although blacklisted by a cowardly media elite in America when it came out last year, A$$hole is a breakout bestseller in Germany, where it is currently in the Top 20 in paperback. Martin is proud to be known as the David Hasselhoff of satirical non-fiction.